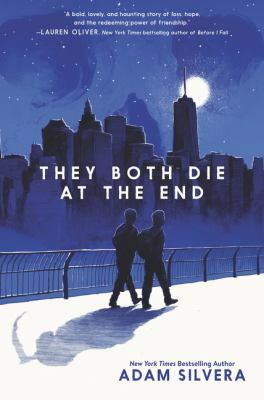 In a near-future New York City where a service alerts people on the day they will die, teenagers Mateo and Rufus meet using the Last Friend app and are faced with the challenge of living a lifetime on their End Day. To prove to her mother, a famous opera singer dealing with depression after losing her singing voice, that she can handle the grueling life of an actress, Ingrid must survive a wilderness camp. The Fault in Our Stars: Read-Alikes!